Seven special seals make this lens dustproof and weather-resistant. 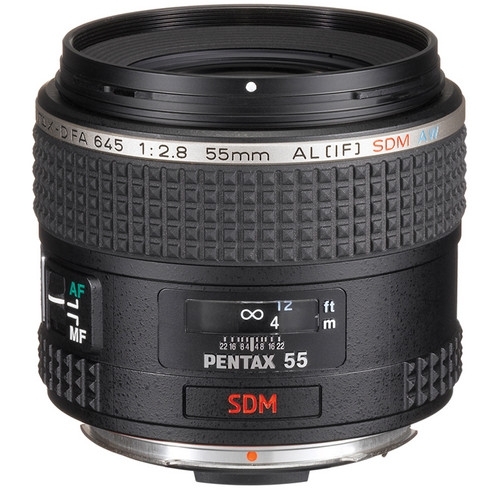 This lens coupled with the Pentax 645D camera body provides a durable, reliable digital SLR camera that performs superbly, even in rain, mist, or locations prone to water splashes and spray. The "AW" (All Weather) designation in the lens name testifies to the weather-resistant construction.